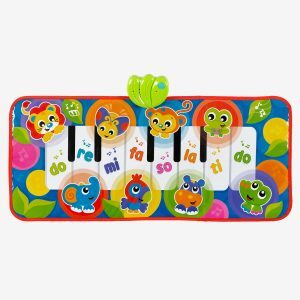 Click clack, click clack! 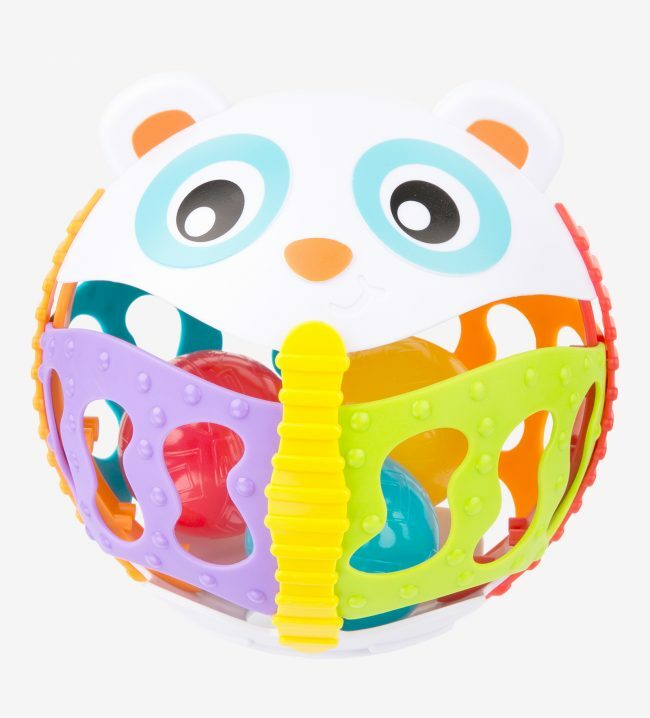 The Panda Activity Ball is perfect for curious little explorers. 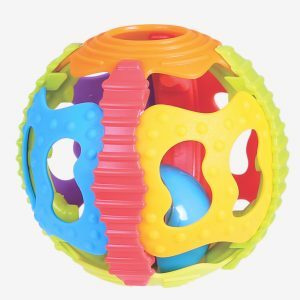 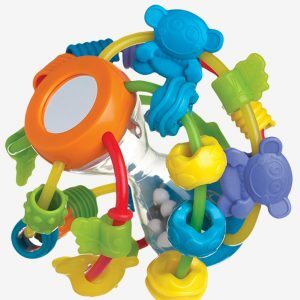 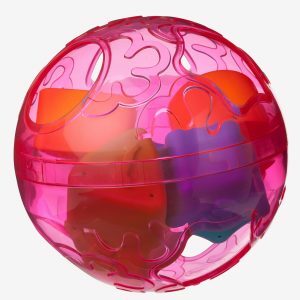 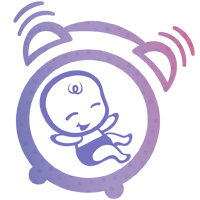 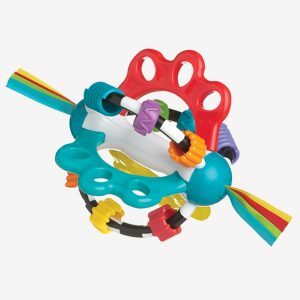 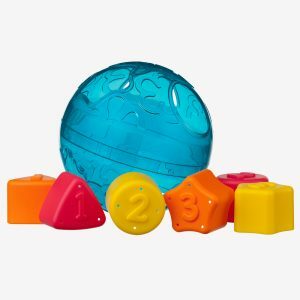 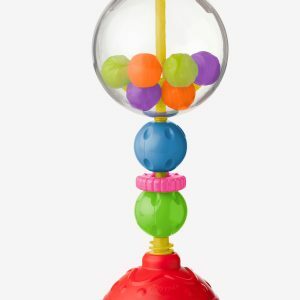 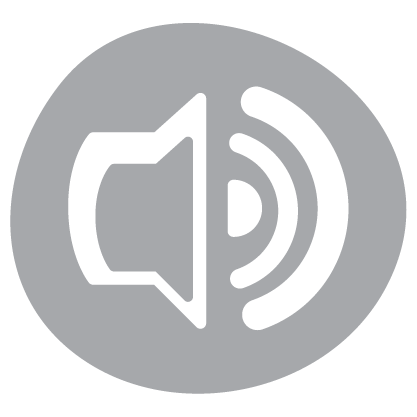 The three textured balls inside stimulate baby’s auditory development as they listen to the rattling roll of the balls and the click clack beads. 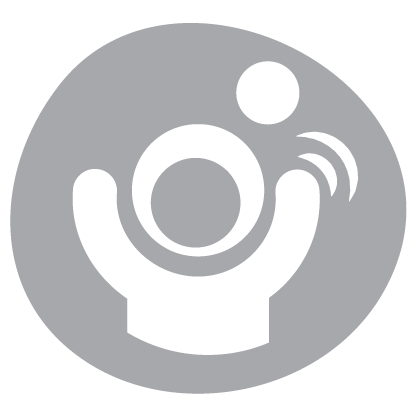 Both fine and gross motor skills are encouraged when baby grips, lifts and shakes the ball, teaching cause and effect. 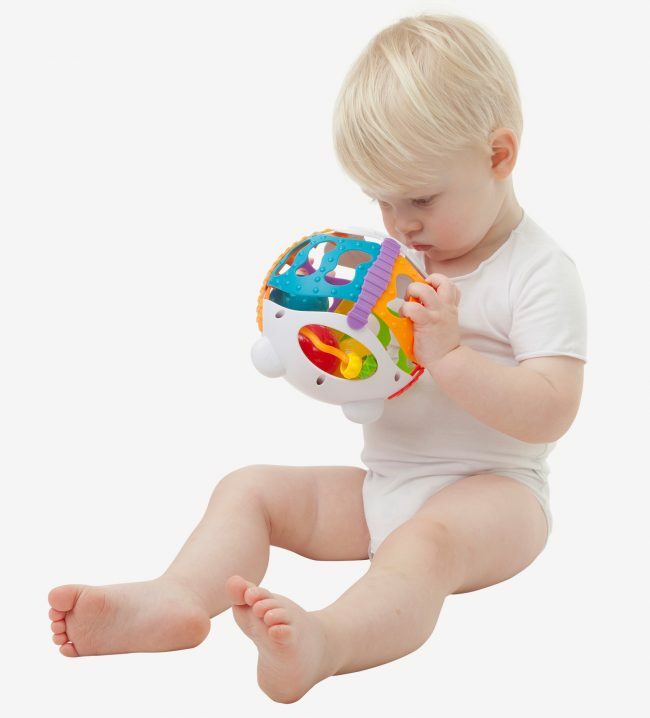 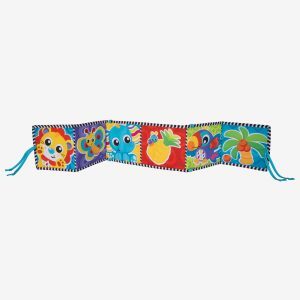 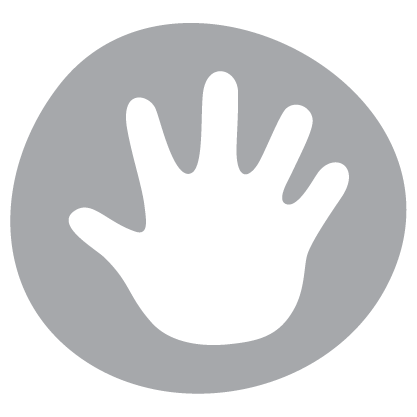 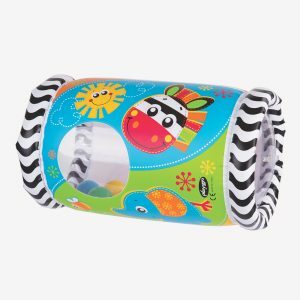 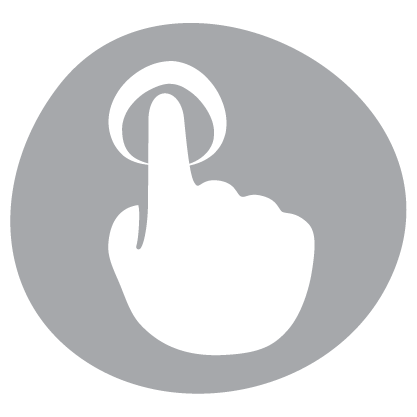 Little fingers will also love exploring the bumps and ridges of the soft bendable panels. 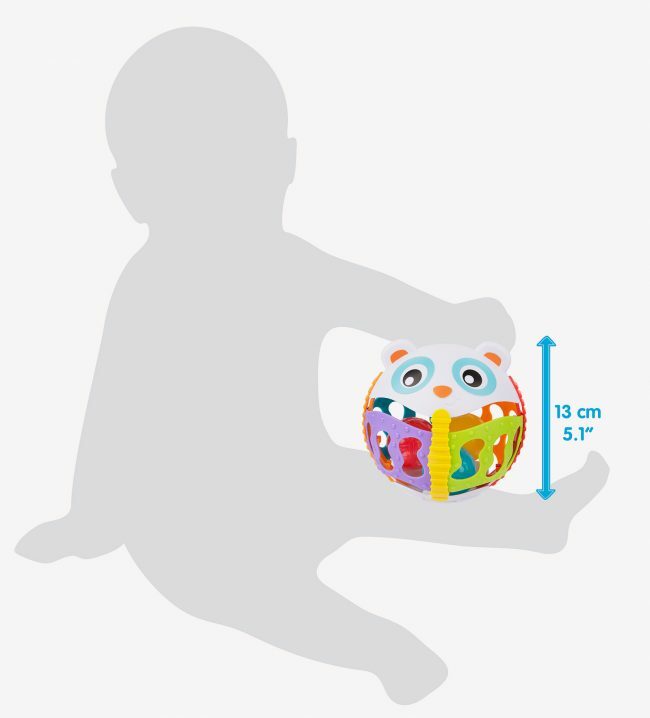 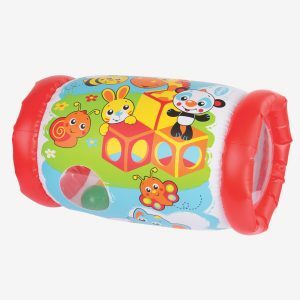 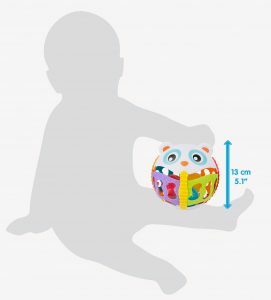 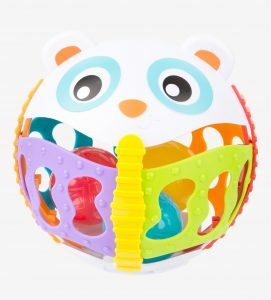 With so many activities, this panda ball will be a toy baby will want to roll about with.